Note: Like arcade controllers? Check out my reviews of the Analogue Interactive Arcade Stick and the VF Dash! Quick Super Nintendo controller history: There are A LOT of controllers for the Super Nintendo Entertainment System. 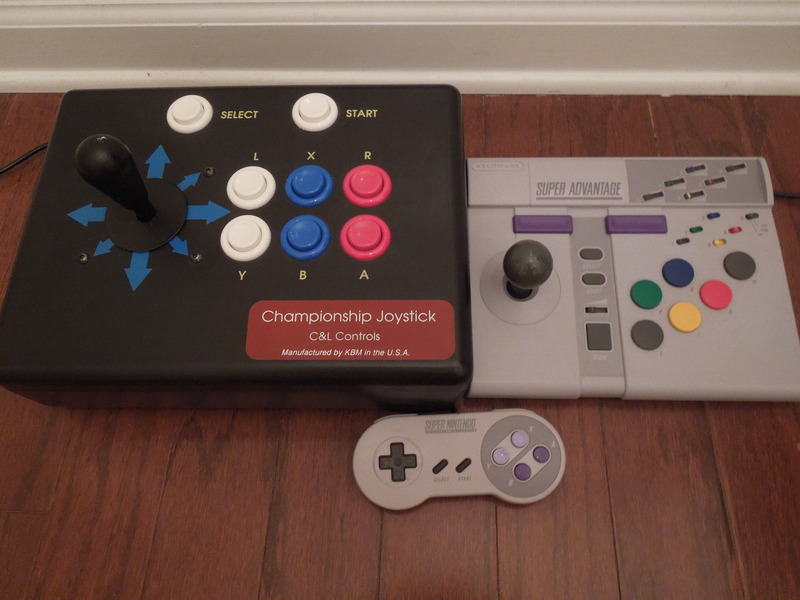 Of the ‘arcade joystick’ variety, the most popular is the SNES Advantage, the successor to the NES Advantage. The SNES Advantage has an ‘arcade-style’ joystick, buttons that are much larger than those on the standard controller, and turbo switches. All in all, the SNES Advantage is a decent alternative to the standard SNES controller, although the biggest complaint critics find with the controller is its awkward button layout and none-too-long cord. Additionally, the SNES Advantage doesn’t really ‘re-create’ the arcade experience quite like a real arcade joystick due to its cheaper parts. 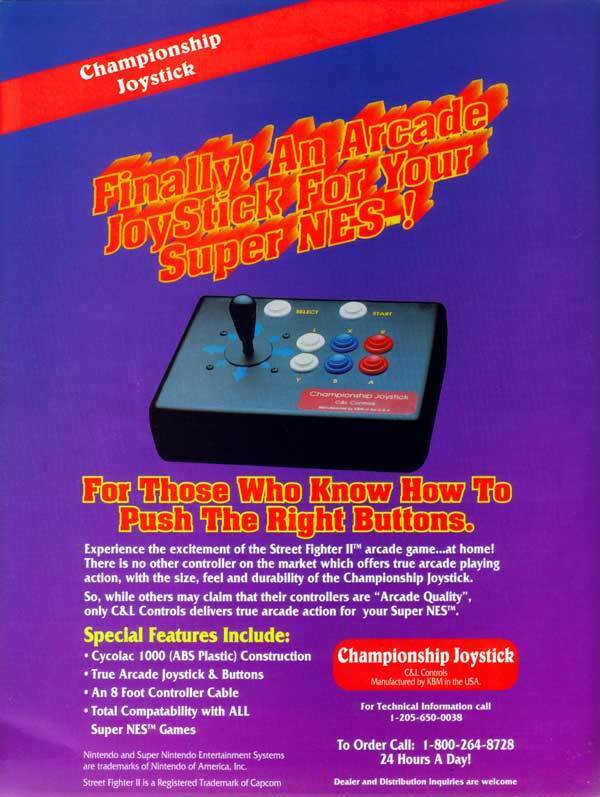 Enter the C & L Championship Joystick, a joystick that claims (according to an old ad I found online) to have ‘true arcade joystick & buttons’ and to deliver ‘true arcade action.’ I’m not sure what year it was released, as there isn’t a lot of helpful information about it online, but it was released by a company known as KBM. The C & L is larger, and yet lighter, than the SNES Advantage. The Controller: The C & L Joystick is quite large, although not terribly heavy. Comparatively, it isn’t quite as heavy as the SNES Advantage, although it’s firm enough to stay in place if you’re playing with it resting on a coffee table. Its body is made from a very durable and sturdy plastic. The joystick is not the more-typical ‘ball’ joystick, but rather a rounded handle with a grip surface. 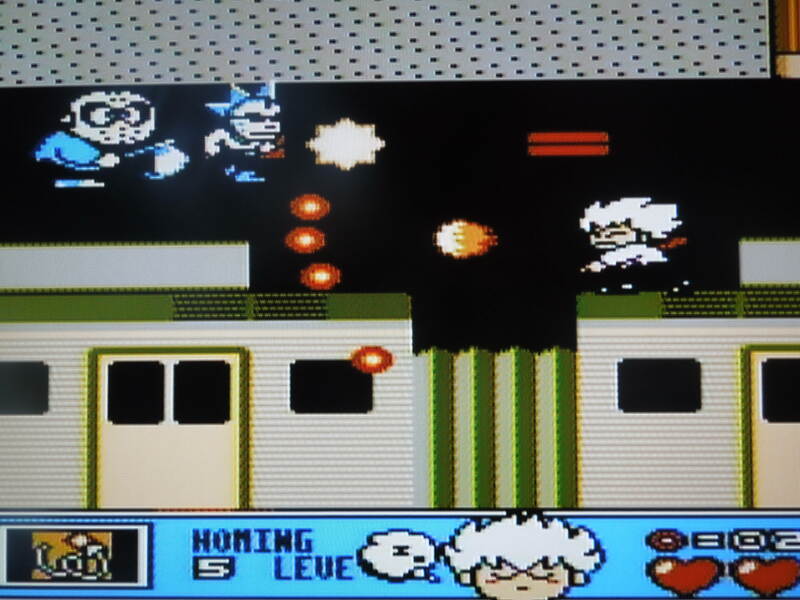 In addition to the Start and Select buttons at the top of the controller, there are 6 action buttons: Y, B, and A on the bottom row, and right above them, L, X, and R. The buttons are concave rather than convex (like the buttons on the Analogue Interactive Arcade Stick or VF Dash, for example). The arcade stick is ‘clicky’ when rotated, and the buttons have a nice ‘clicky’ feel to them as well – not too loud, but very much what you would experience in the arcade. The cord is 8 feet long – about as good as you can ask for from a SNES controller (without having to buy extensions). It has 4 knubby, rubbery plastic legs on the bottom. This old ad boasted the advantages of using the C & L Joystick. Can I open the controller? There are no visible screws anywhere on the C & L Joystick. There is a seam along the middle of the controller, but it seems to be sealed in place. So, can it be opened? It doesn’t look like it. So, where can I find this controller? I have no idea about the production run of this controller. The most information I could find suggested that this controller was expensive when it was initially released around 20 years ago. I found only one on eBay, but I’m sure they pop up there from time to time. Conclusion: Wow, was I impressed with this controller. The only shortcoming I found was with its weight – I wish it was a bit heavier. This is not to suggest that because it’s NOT extremely heavy that it feels cheap – it doesn’t, not at all. The control stick and the buttons are perfect and really enhance the experience of gaming on the SNES – it truly does have that ‘true arcade action’ feel. I played several SNES arcade games using the C & L Joystick (Turtles in Time, Sunset Riders, Knights of the Round, King of Dragons), and it’s a far, far better experience than the standard SNES controller or the SNES advantage. The action buttons can really take a beating, and the response time of your character’s on-screen actions is quicker when you’re using the C & L compared to the regular controllers (my opinion, at least). I think the placement of the buttons is perfect. Unfortunately, I was unable to test the C & L with fighting games like Street Fighter II, but I do know that the layout on this controller is supposed to be ideal for fighters. 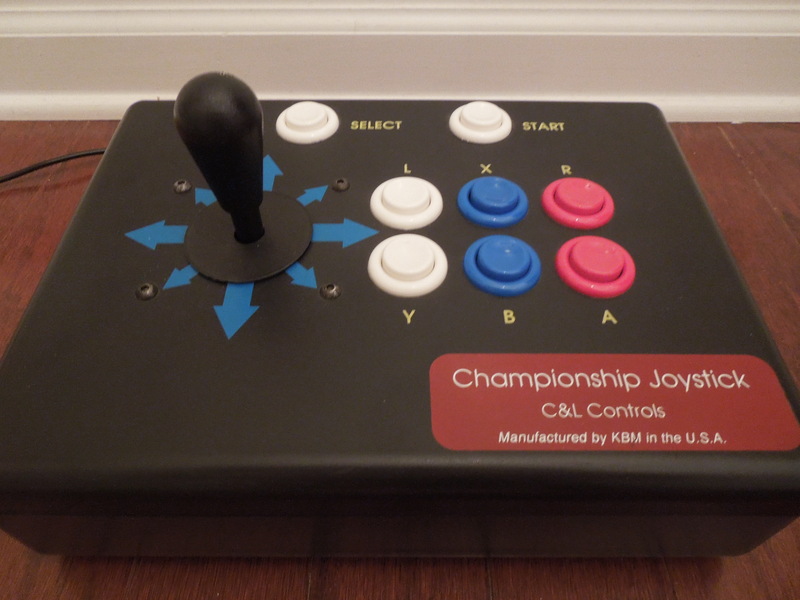 This entry was posted in Controllers - SNES C&L Championship Joystick and tagged C & L Championship Joystick review. Bookmark the permalink.